How do you control the temperature and humidity in your facilities? Industrial grade insulation designed for building exteriors and commercial, redundant refrigeration units keep the temperature at 55-58ºF and humidity between 60-70ºF. Our facilities are vibration free, so your wines will age under perfect conditions. 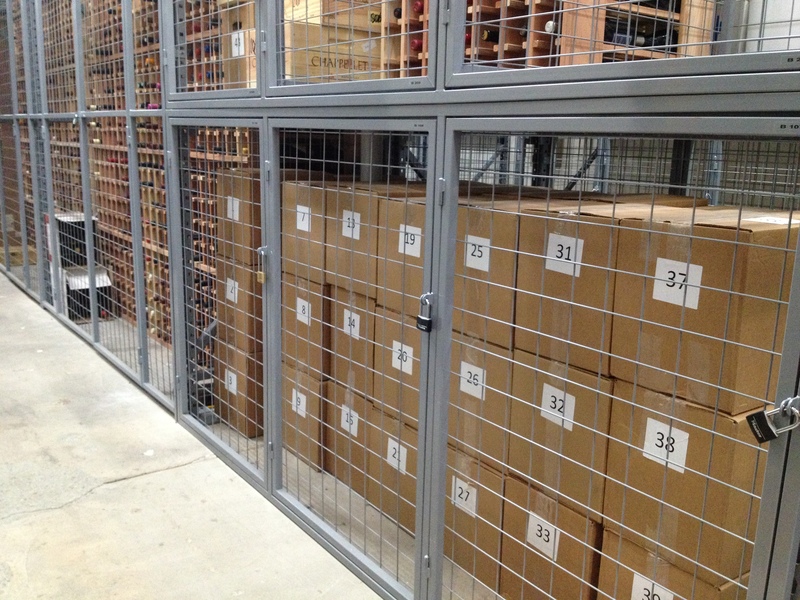 In addition to individual collectors, we provide cellaring services to local retailers, wine importers and international wine clubs who insist on perfect storage conditions with long-term, consistent reliability.